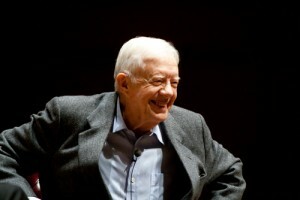 You have likely seen that Jimmy Carter, former US President, has cured his cancer by using cannabis. The information is making the rounds on social media today that Carter told ABC News that cannabis was the cure for his Stage 4 melanoma that spread to his brain. Problem is that the story looks to have originated on a satire site – Satira Tribune. Here is a link to the original story and the full text can be found below. 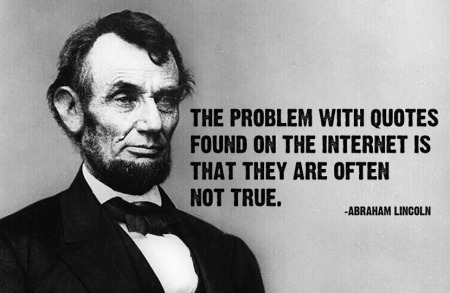 The take away here – not everything you see on the internet is fact.